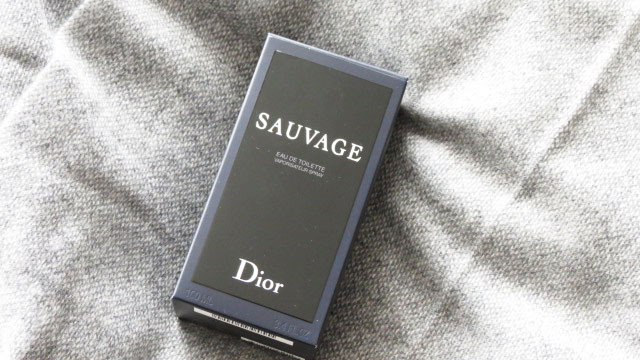 Unisex perfumes have always been my thing. If it is displayed in the male section, I’ll sneakily head over for a little whiff. 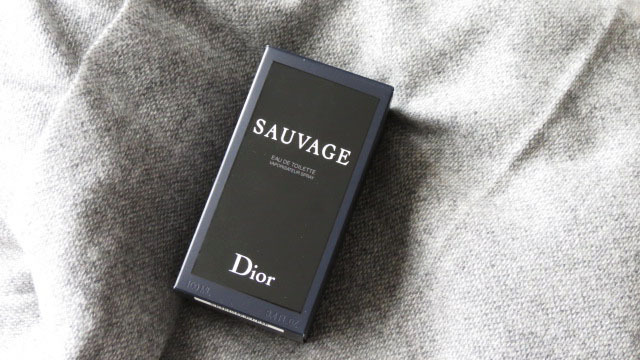 Constantly turned off by most of the sweet and girly offerings known as female perfumes, I love it when a fragrance is headier, with a bit more body, and a less outspoken gender personality. Gotta keep everyone guessing, you know. 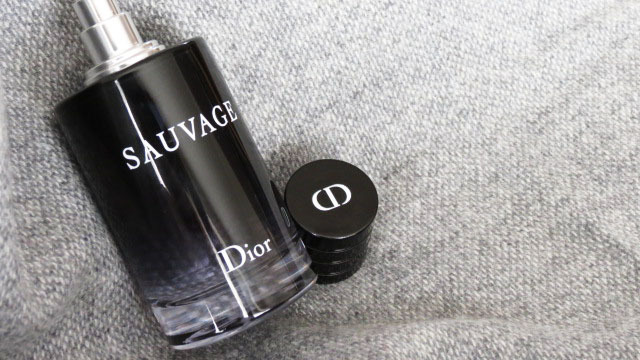 Dior Fahrenheit 32 has been a favourite of mine for yonks (we go waaaaay back, Fahrie and me), and the Acqua Di Parma Colonia Ambra has been heating my skin up these last few months as well. Neither one can be pigeonholed as a clear male of female fragrance, and where my dress sense can only be described as decidedly feminine, my taste in scents is quite the opposite. 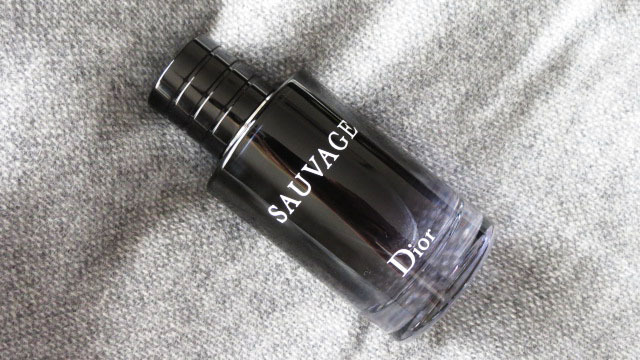 Less sauvage and more of a sure thing, Dior’s Sauvage is bound to please the big masses, but a stand out from the madding crowd (like my beloved Dior Fahrenheit), it is not.